8 medium potatoes 8 large carrots 1 celery root 2 parsnips 1 large can peas, drained 20-25 gherkins 2-3 pickled red bell peppers (optional) mustard, salt, pepper, to taste vegan mayonnaise (see recipe here) Cook the vegetables, whole, in water with a pinch of salt (this water can be use as vegetable broth). Allow to cool a little bit. 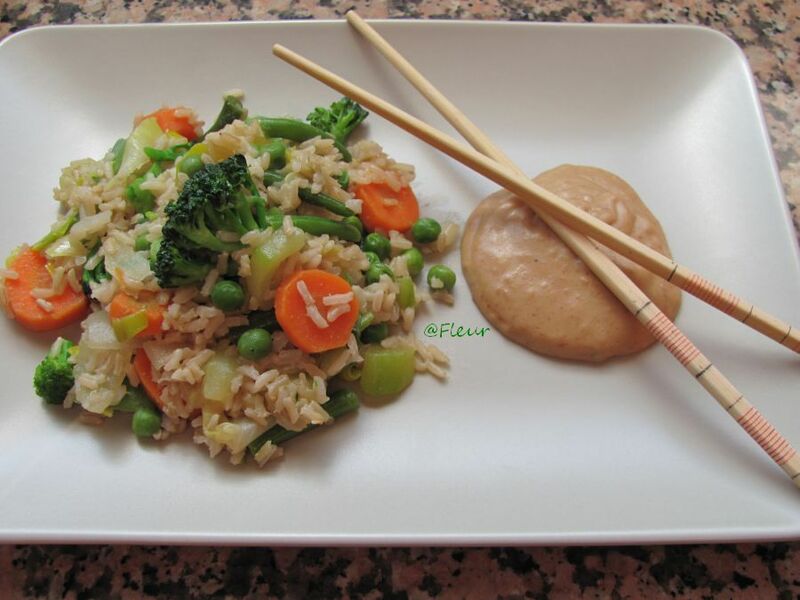 Cut the vegetables and the pickles into small pieces. Add the peas. Add the mustard, the mayonnaise, salt and pepper to taste. Mix gently. Place the mix on a plateau and garnish. 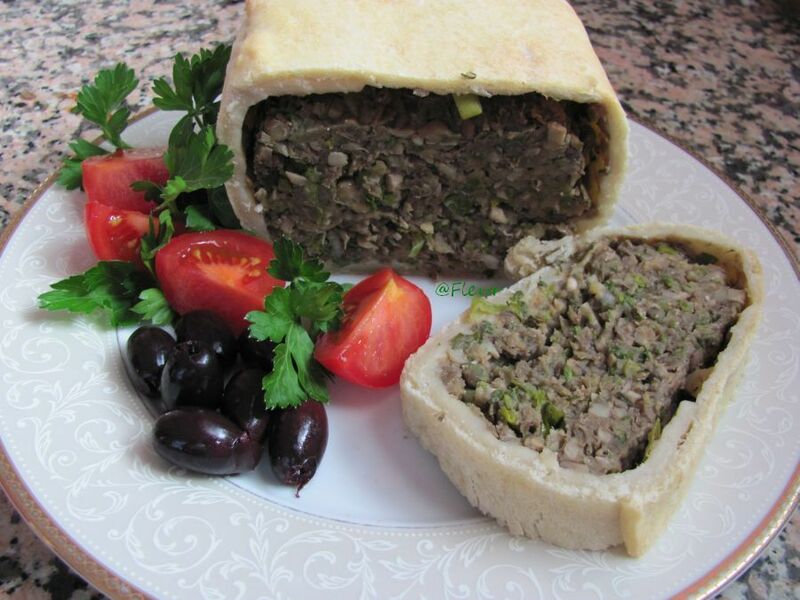 It can also be served in filo dough baskets. 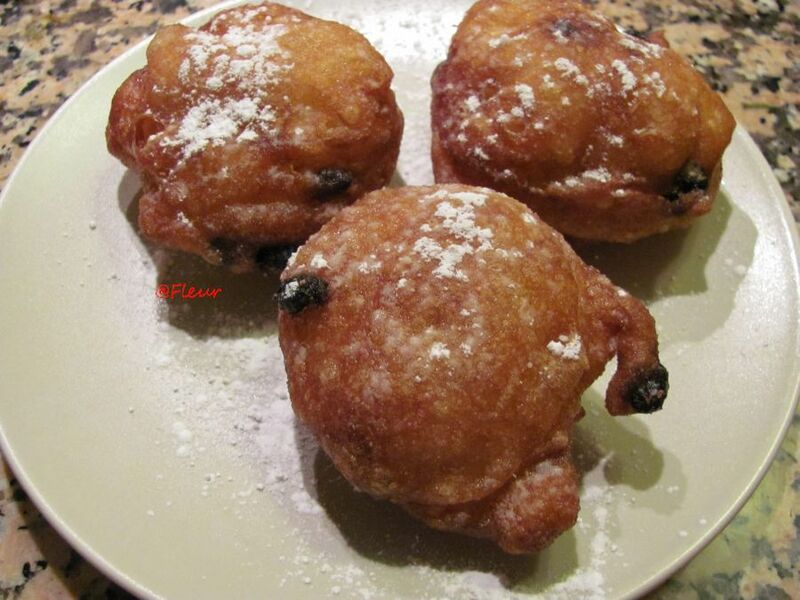 100 g flour 100 ml warm water 1 teaspoon yeast 2 tablespoons raw sugar 1 teaspoon vanilla essence raisins (optional) Oil for frying Mix all the ingredients well. Place the dough into a greased bowl, and cover. Set in a warm place to rise for about half an hour. Heat the oil in a deep pan. 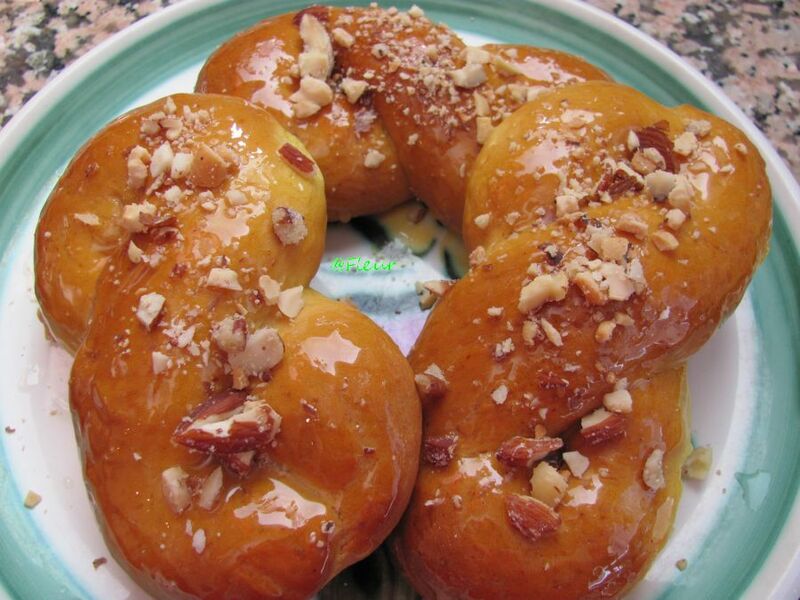 Slide donuts into the hot oil using a tablespoon. Fry the donuts on each side until golden brown. Sprinkle with sugar powder and serve warm. For the dough: 450 g flour 80 ml ​​sunflower oil 180-200 ml cold water salt Mix all ingredients without kneading. 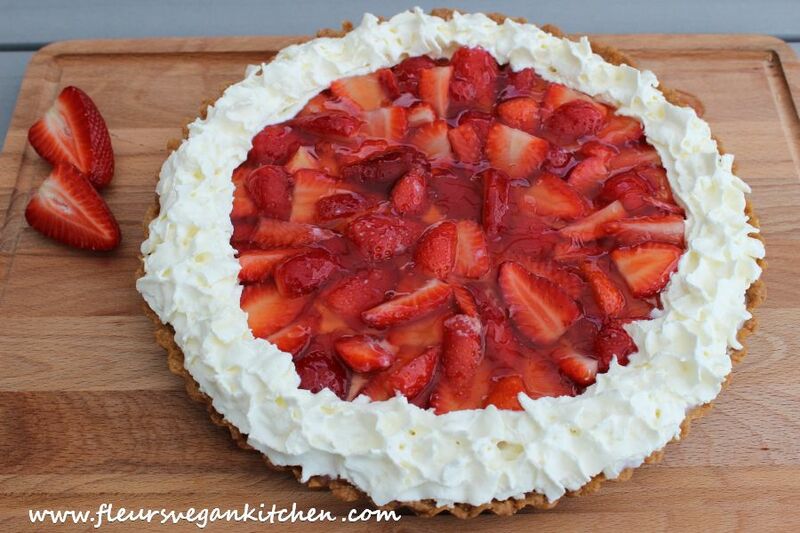 Refrigerate for about an hour. For the filling: 300 g lentils yellow/green/brown (not red lentils!!) 5 spring onions, finely chopped 5 (green) garlic, finely chopped 250 g mushrooms, finely chopped 2 slices of bread soaked in water and well drained 1 bunch parsley, finely chopped 1 bunch dill, finely chopped 1 teaspoon thyme 2 tablespoons mix seasoning 1 tablespoon oil salt and pepper, to taste Cook the lentils in water with a pinch of salt. Drain and leave to cool. 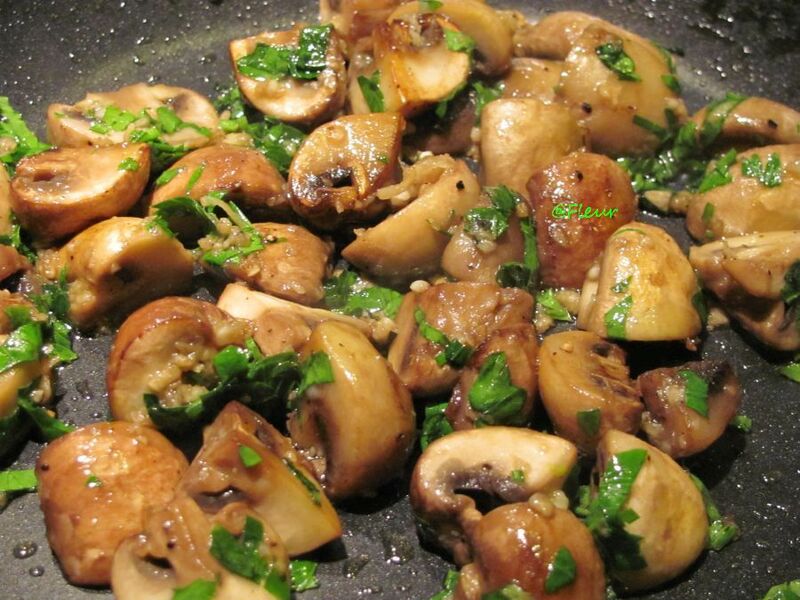 Heat the oil in a pan and stir fry te mushrooms. 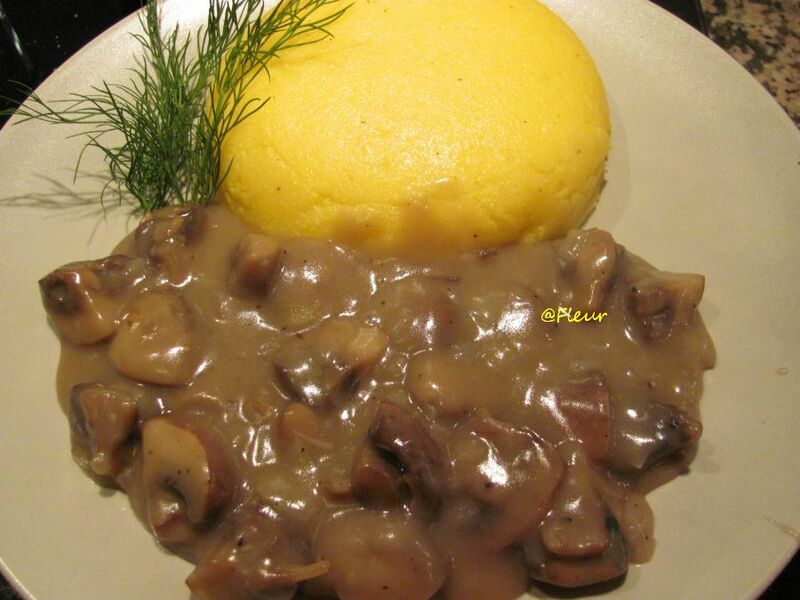 For 2-3 servings: 500 g ​​mushrooms, quartered 2 tablespoons oil, preferably olive oil but not cold pressed 3-4 cloves of garlic, mashed parsley, finely chopped 1-2 cm fresh ginger, grated (optional) salt and pepper, to taste Fry the mushrooms for approx. 6-7 minutes, stirring occasionally until the moisture evaporate. Add the rest of the ingredients and continue cooking for another 2-3 minutes. Serve with polenta, grilled tofu, seitan etc. 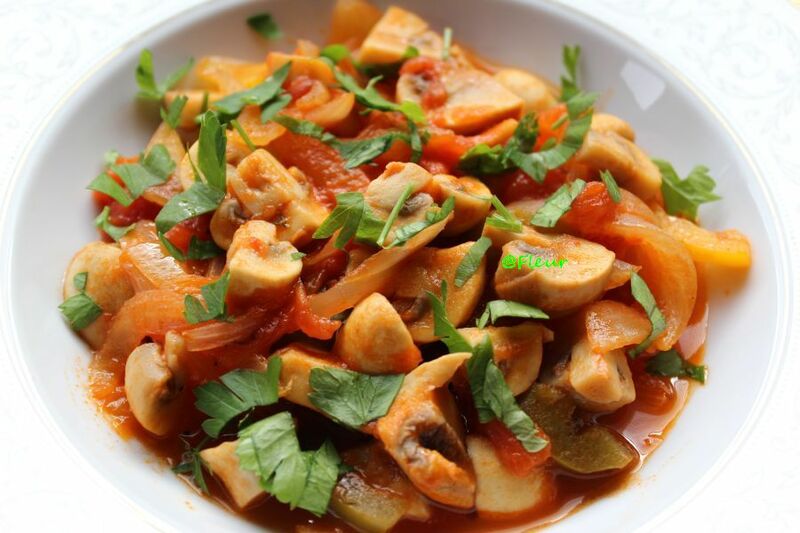 For 3-4 servings: 1 kg mushrooms, chopped 4 large onions, finely sliced 4 sweet peppers, finely sliced 1/2 kg fresh tomatoes,peeled and finely chopped/ 1 can (400g) diced tomatoes 1 bunch parsley, finely chopped 2-3 bay leaves 2 tablespoons oil salt and pepper, to taste Stir fry the onions in oil until soft. Add the ​​peppers, the ​​mushrooms and the bay leaves. Cook for approx. 5-6 minutes then add the tomatoes. Cover and simmer until the mushrooms are done. Add salt and pepper to taste and garnish with parsley. 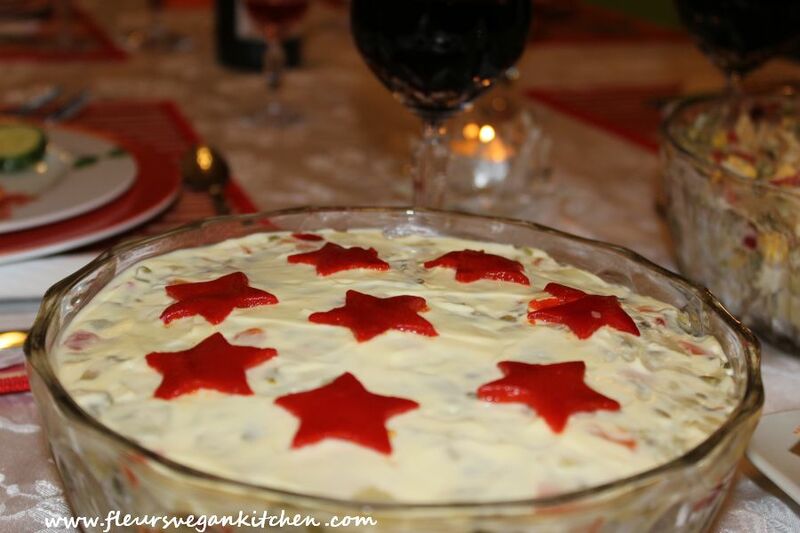 Serve with hot polenta and/or mixed salad. For 2-3 servings: 500 g mushrooms, cut in 4​​ 1 onion, chopped 4 tablespoons of flour 2 tablespoons oil salt and pepper Cook de mushrooms in 750 ml water, together with the onion, for approx. 10 minutes. Heat the oil in a saucepan, stir fry the flour till golden brown then add, little by little (with a ladle), the hot cookwater from the mushrooms. Finally add the mushrooms, salt and pepper to taste and cook for 4-5 minutes. Serve hot with polenta. Note: Ciulama is a traditional romanian dish.